It’s hard to believe that we are coming up on Thanksgiving and the inevitable Black Friday Christmas rush! Buying for kids and grandkids that already have the latest gadgets is becoming more and more difficult, but I refuse to resort to the dreaded gift card. 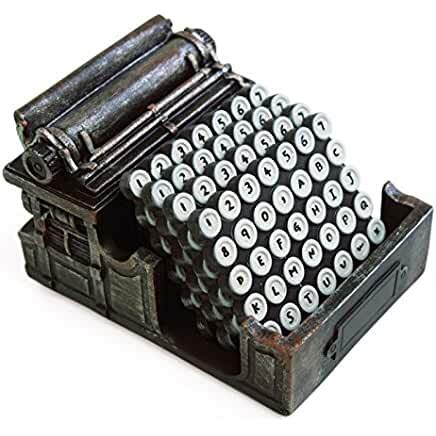 Unlike our children, there are lots of great ideas for the writers in our life. 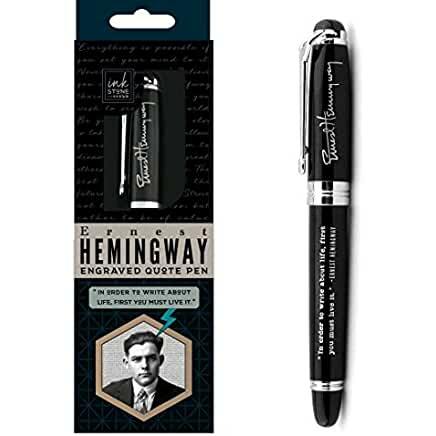 So, to help you get a start on the madness, check out these great gift ideas. 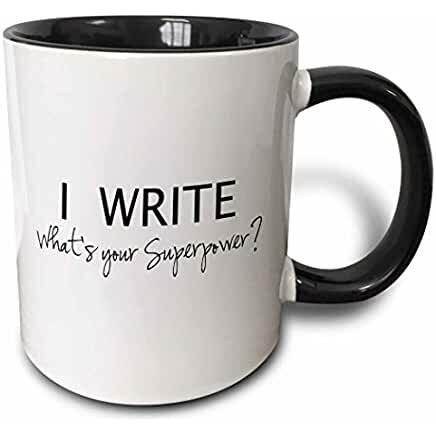 My ten top suggestions for the writer in your life. I would be remiss if I did not plug my own short story collection – Maybe Next Time – available on Amazon in both Kindle and paperback. 2. Gift a one-year subscription plus an extra goodie. 4. 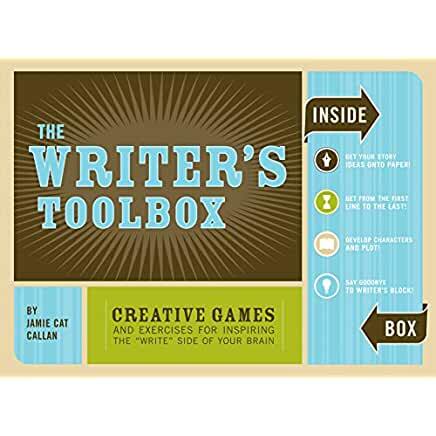 The Writer’s Toolbox: Creative Games and Exercises for Inspiring the ‘Write’ Side of Your Brain. 7. 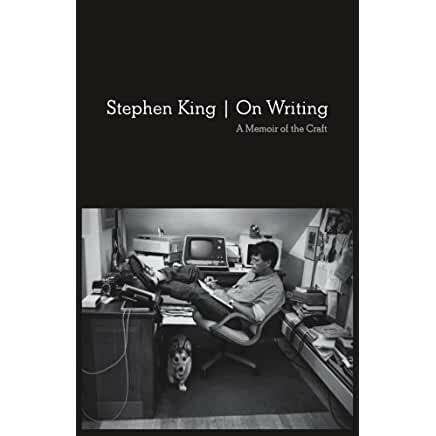 On Writing: 10th Anniversary Edition: A Memoir of the Craft Special Edition by Stephen King. 8. 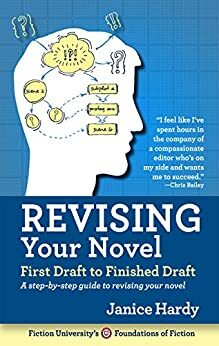 Revising Your Novel: First Draft to Finished Draft: A step-by-step guide to a better novel by Janice Hardy. 9. Say What? 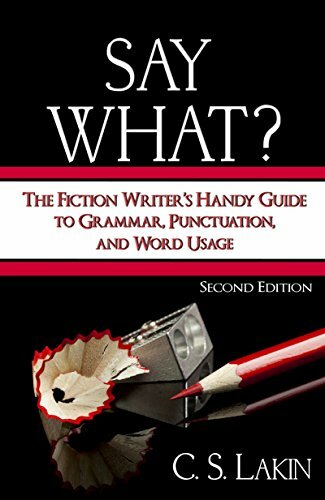 Second Edition: The Fiction Writer’s Handy Guide to Grammar, Punctuation, and Word Usage by C. S. Lakin. 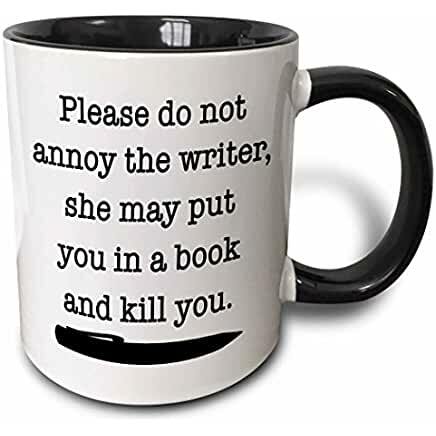 10. a must-have collection from Writers Helping Writers. The Emotion Thesaurus , The Positive Trait Thesaurus , The Negative Trait Thesaurus , The Urban Setting Thesaurus, The Rural Setting Thesaurus, The Emotional Wound Thesaurus. Great gift ideas. I loved “On Writing.” Probably my favorite book ever on the subject.